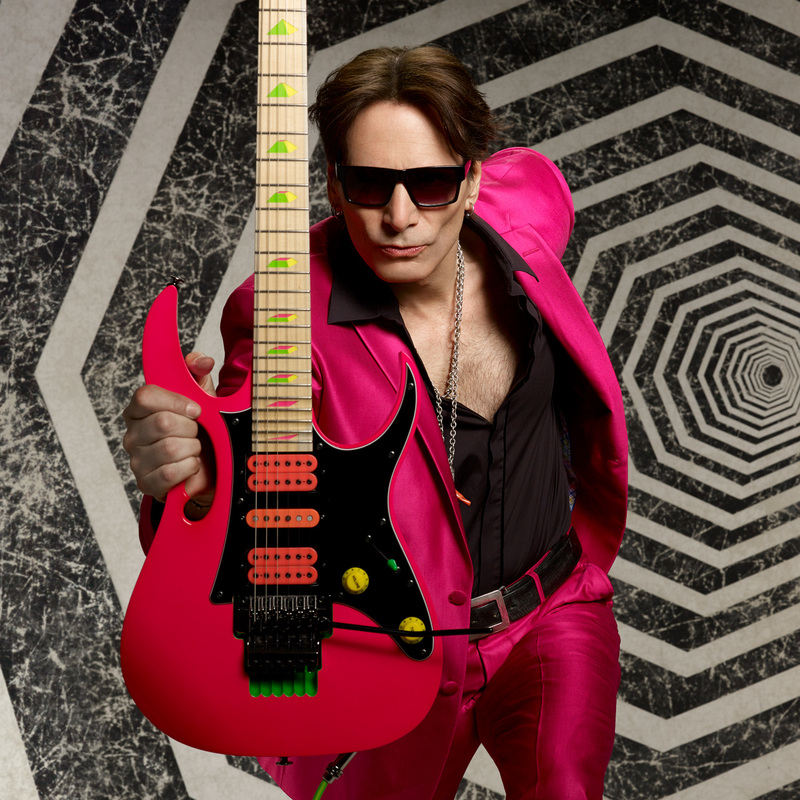 Steve Vai helped pioneer DiMarzio® ClipLock® Quick Release Guitar Straps, and has used them for over twenty years. 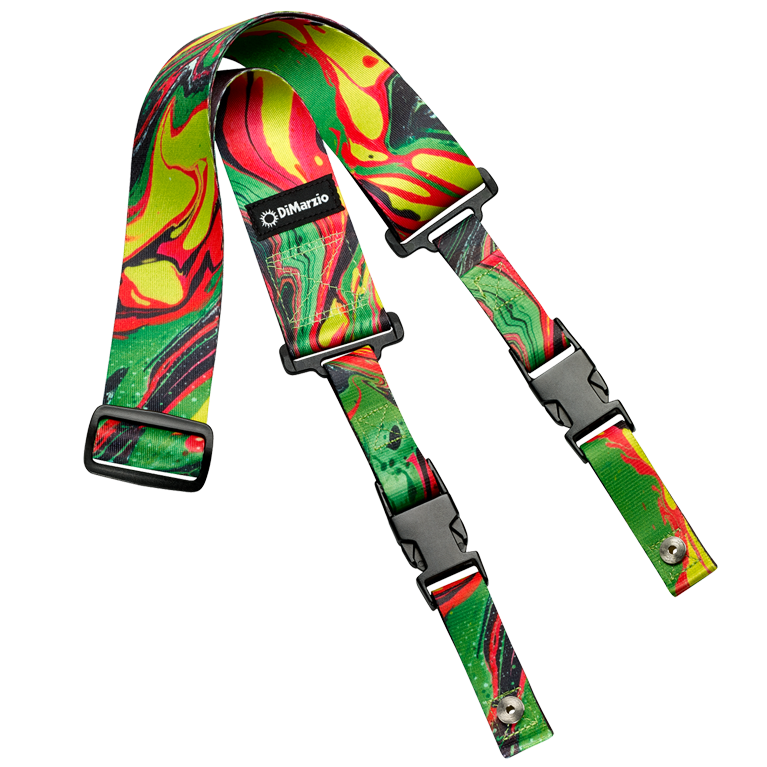 Naturally, we were delighted and honored when Steve agreed to collaborate with us to produce the signature Steve Vai ClipLock® Guitar Straps. 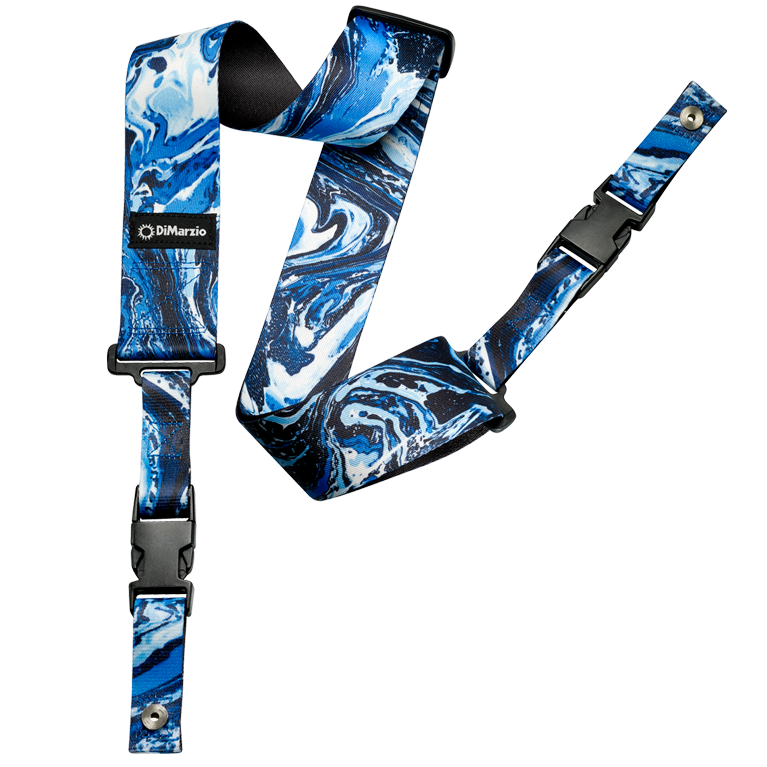 The Blue Universe design features an immediately recognizable swirl pattern, inspired by Steve’s signature Ibanez Anniversary Universe 7-string guitar. 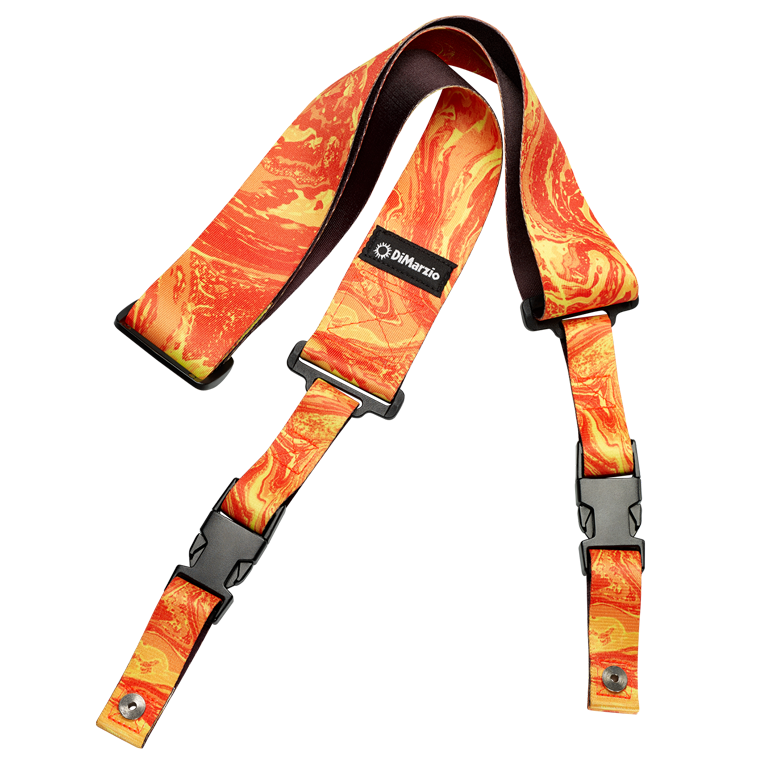 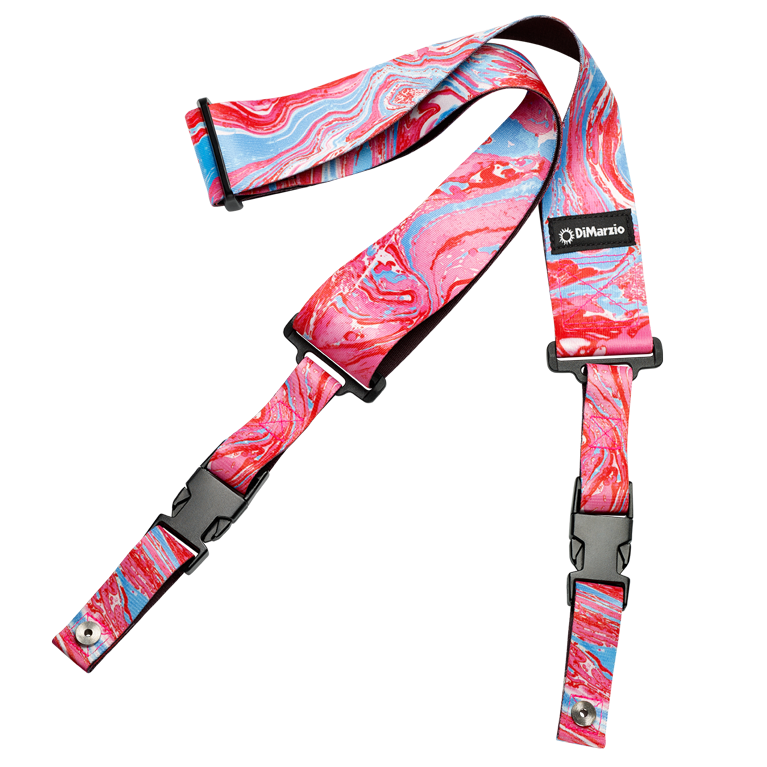 The Steve Vai Universe ClipLock® strap is also available in Blue Cherry Universe, Green Universe, and Orange Universe.